Reichmuth is the youngest “private bankers” in Switzerland: the bank was founded in 1995 as an investment management company and changed in 1998 from corporate form into a private banker including partners with unlimited liability. The head office is located in Lucerne. 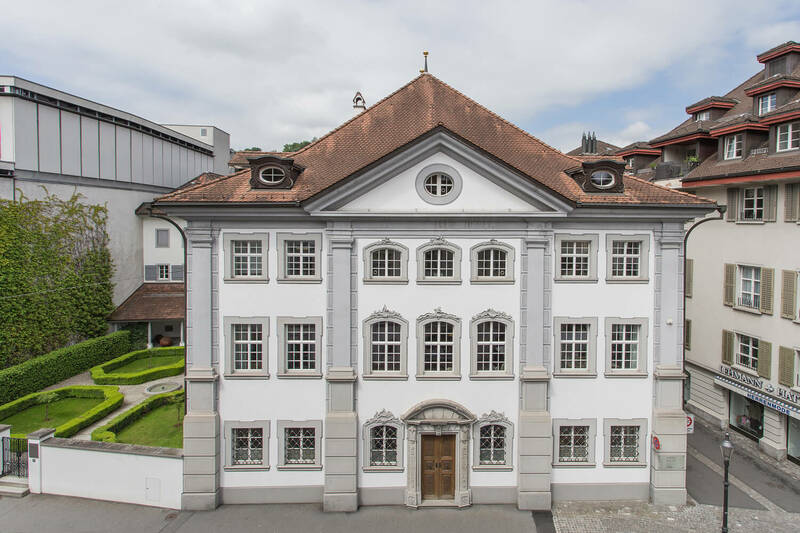 In its “von Segesser” patrician house in Lucerne, rich in tradition, Reichmuth implements an integrated wealth management in combination with an innovative and future oriented investment approach. It characterizes itself as a bank headed by its owners with a conservative setting and innovative focus. Comprehensive advice combined with professional wealth management and a strong identification with the client ensures that the investment objectives are achieved.